Thank you Joe. 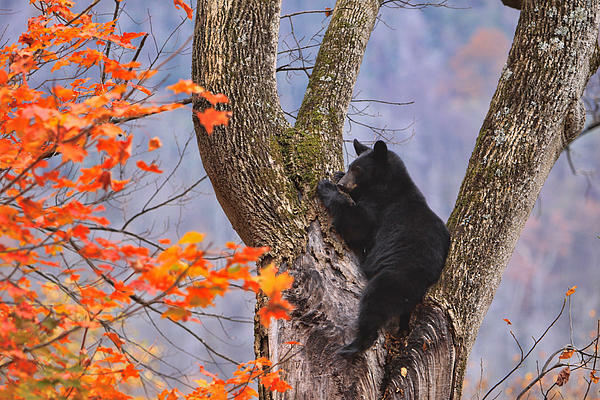 Appreciate your kind comments. 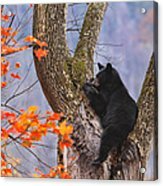 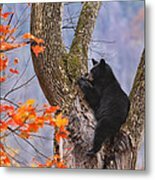 A black bear in a tree in the Great Smoky Mountains in the fall.